Emil Nolde was a German Danish painter and printmaker, born as Emil Hansen in 1867, near the village of Nolde. He was one of the first Expressionists and a renowned oil painting and watercolor artist, known for his expressive choice of colors and vigorous brushwork. 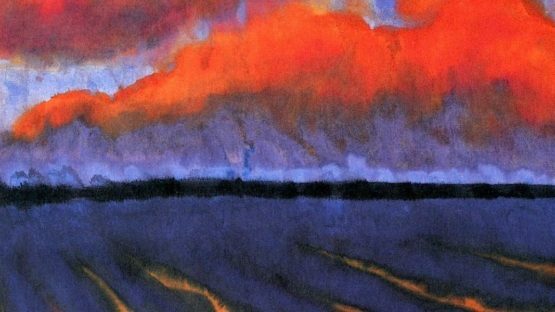 Emil Nolde died in 1956.